I like to go through and pick out my favorites from the year at the end of each year. Here are some of my favorite photos from 2014! If you can’t tell, I had a really hard time picking because I love so many of them. 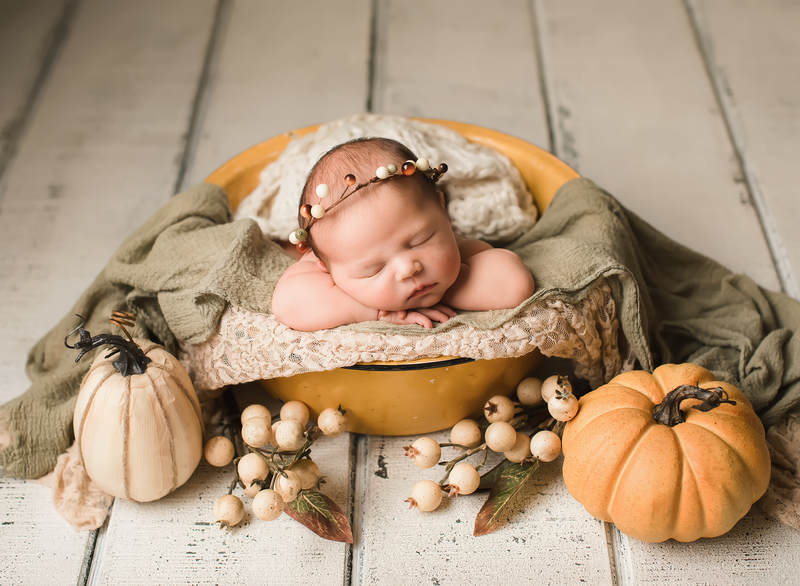 It’s cool to see how much I’ve grown too, especially with newborn photography! I think I’ll probably be adding a few more from my upcoming sessions! Which ones are your favorites? Happy Valentines Day to all of the love birds out there! I did Valentines photos for some of the girls in my playgroup, http://www.meetup.com/Asheville-Stay-At-Home-Moms-Playgroup/. I love these moms. Not sure what I would do without them! I still don’t know how stay at home moms did it back in the day before the internet. Talk about some lonely ladies, I’m sure! But the moms in my group have the cutest children and I love doing mini-sessions for them. I was very excited to do Valentines pictures too because I’m kind of a girly girl and love all things pink, especially on little girls. 🙂 I had a different set-up in mind and it didn’t work out like I was hoping. Hate when that happens, but this set-up was cute too. We had a great time yesterday. Thank you ladies for coming over and playing dress up! 😉 Thank you also to my amazingly talented and creative friend, Charity, for making the kissing booth. She made it for her daughter but was kind enough to let me use it with Mya and River too. Photo of the Year Contest 2012! So here it is again! The Photo of the Year Contest is now up on Facebook! If you have a photo up, be sure to get all of those that you know to vote for your picture on Facebook here: http://www.facebook.com/BrandyLewisPhotography by “liking” your picture! *The contest ends on the evening of December 30th. *The photo with the most “likes” will win the contest. *The winner will win a free full session with me in 2013. This session must take place before the second week of April. Now here are the photos! Get to voting. There’s not much time!